Here is a great opportunity to buy a great piece of local history for someone looking for a relaxed country lifestyle. The former Wareek Primary School, now over a century old has been superbly updated and converted into a large dual residence with room for the extended family. Upon entrance to the building is a large open plan kitchen, dining and living area featuring wood heating and air-conditioning. The original built-in cupboards and chalk board remain in the living/dining area as a unique history feature. The kitchen offers great cupboard space and electric cooking. There are four bedrooms on this side of the house all serviced by the updated bathroom with bath, shower and toilet and large laundry. 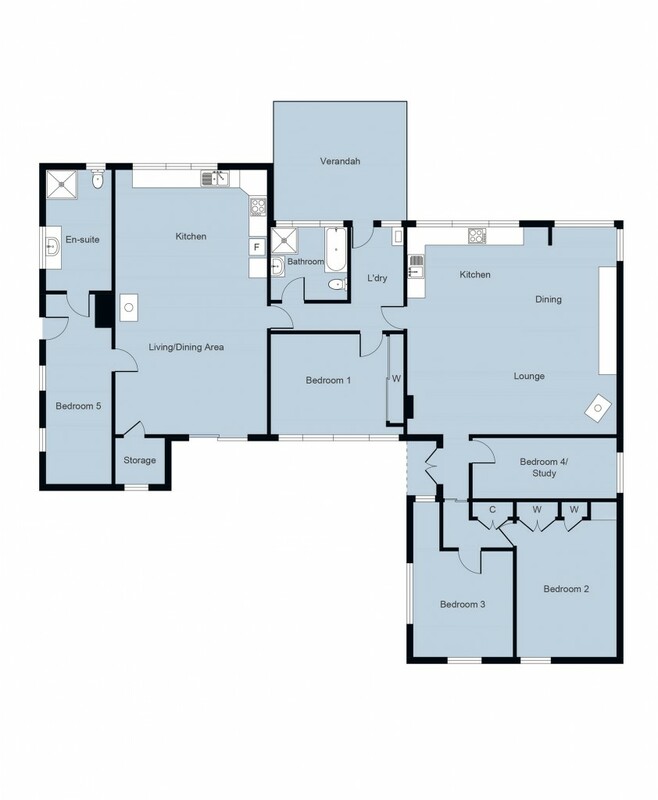 Three of the four bedrooms offer BIR's. The other side of the residence offers an adjoining self-contained living quarters with direct access, perfect for older parent, teenager or as extra rental income. This section offers large open plan kitchen, dining and living with wood heating and air-conditioning. There is also a small bedroom and large bathroom/laundry which has been updated. Outside some original features of the school remain, also terrific sundry shedding, a near new two car garage which is powered, concreted and offers remote door access. 3 X 22,000 ltr (approx.) water tanks, bore water for the gardens, outside toilet and more. Don't get a late pass and secure a precious piece of Wareek's History. Only a 10 minute drive to the regional town of Maryborough.